Kelso wraps with Bret Michaels. 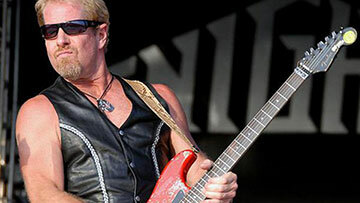 Kelso talks to Brad Gillis of Night Ranger. 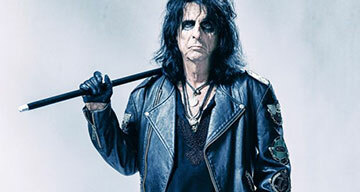 Kelso chats with Alice Cooper.